Hello, it's Gaylynn here sharing an Inspiration Wednesday post today. One of my favorite techniques is coloring on vellum. I love the soft look of it. I used heat embossing, die-cuts and Copic markers. For a soft look, color the opposite side of the vellum image. 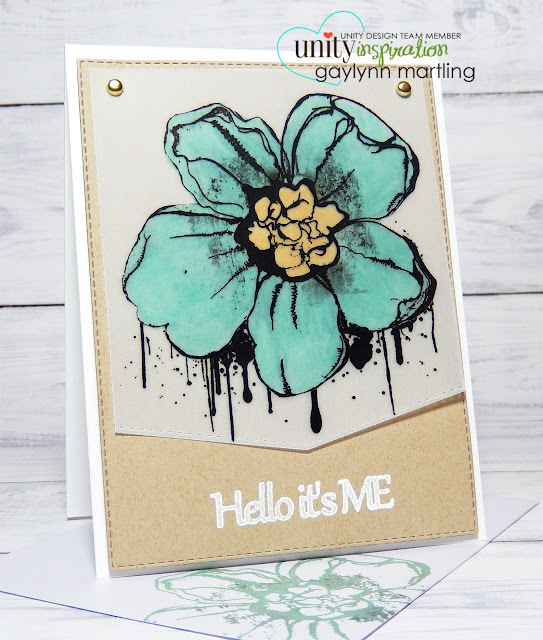 I used two lovely Unity stamp kits, Hello Beautiful and Hello It's Me, by Jolande and Marleen for my card and envelope. For inspiration, I found this mood board on Pinterest. I made a quick tip video tutorial for my vellum flower card. I hope this inspires you. 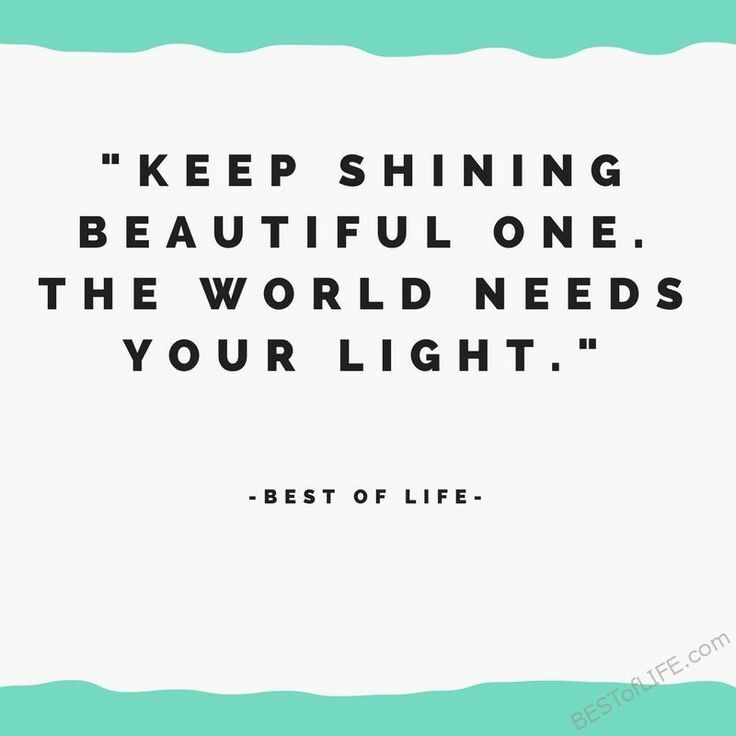 Here is a little quote for you. Have a lovely day.